The most effective bar review programs available. Top Educational Courses. Proven Results. Pieper’s Bar Review Course is a full-service bar review course consisting of over 150 hours of lectures. In addition to the most comprehensive lectures anywhere, the course is complemented by volumes of written material designed to prepare you for success on every aspect of the bar exam. We have been successfully preparing students for more than 40 years. Let us put our experience to work for you. Study with Pieper for the MPRE and experience why Pieper People Pass…for FREE! This review class is open to ALL students! Offered three times each year, the Pieper MPRE lecture will prepare you for this ethics exam, required for admission to the bar in 48 states, including New York. 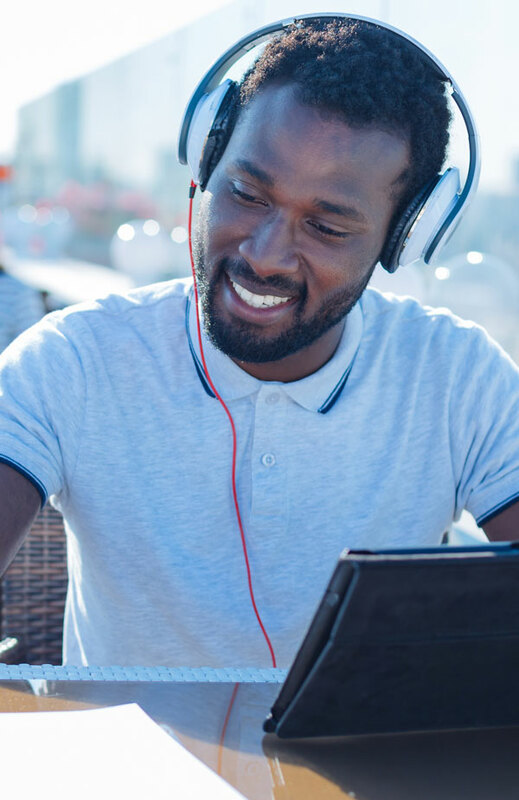 It is now available to you on-demand anywhere in the world with a high-speed Internet connection via our iPass streaming video system. 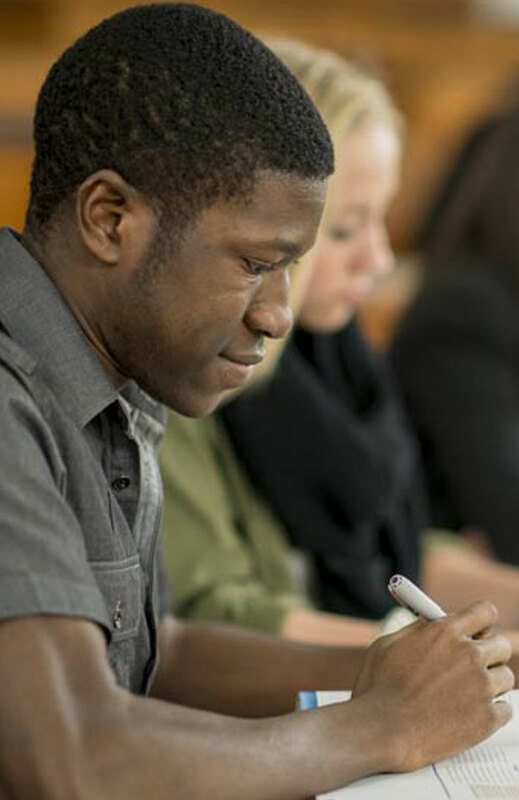 The bar exam is especially difficult for foreign students, so it’s essential to choose the right program. Pieper Bar Review’s emphasis on “teaching” the law (rather than just “reviewing” the law) ensures that its students will be prepared for everything they face. We do this with more hours of teaching and covering every concept in class in a manner that is accessible, thorough, and individualized. Succeed with this carefully constructed program designed for the working person who received a UBE score of 250 or above. For a student who simply wants to get ahead, the Early Start Home Study Program will enable you to begin studying today. We provide you with immediate access to all materials and lectures and have access to all of our resources, from essay grading to our team of attorneys. 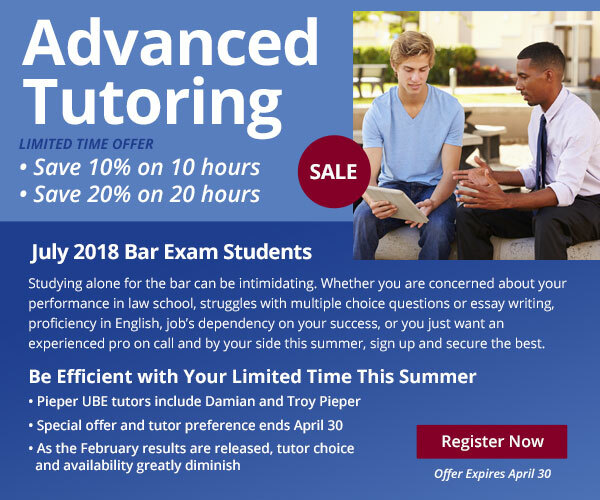 Whether you are a foreign-trained attorney who has limited experience with the subjects tested on the exam or a practicing attorney from another jurisdiction who cannot devote two consecutive months to bar preparation, the Early Start Home Study Program will enable you to begin studying today. We provide you with immediate access to all materials and lectures and have access to all of our resources, from essay grading to our team of attorneys. This book contains outlines for Civil Procedure, Contracts, Real Property, Torts, and Criminal Law, and provides a clear, concise overview of the law. By reading through the black letter law and practical examples presented here, you will broaden your knowledge of each topic, gaining a more complete understanding of the law. Work hard this year, good luck, and know that when you graduate, we’ll be here to get you through the bar exam. Specially tailored programs to fit your needs. This book contains outlines for Civil Procedure, Contracts, Real Property, Torts, and Criminal Law, and provides a clear, concise overview of the law. By reading through the black letter law and practical examples presented here, you will broaden your knowledge of each topic, gaining a more complete understanding of the law. Working one-on-one with an experienced and trusted professional bar exam tutor will give you added confidence heading into the bar exam. 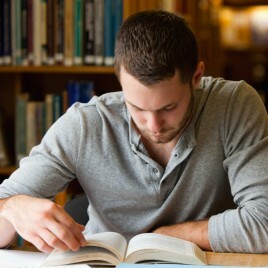 Strengthen your writing abilities working one-on-one with a tutor. Learn how to draft thorough, well-organized essays through our Specialized Essay Review. Learn more about our educators, the UBE experts, with more than 40 years of education, preparation and experience.